Elprom Harmanli produces travelling and lifting electric motors with brakes for cranes, rope and chain hoists, and trolleys. Travelling motors are specially designed for hoists and overhead cranes. There are two main types: cylindrical and conical. 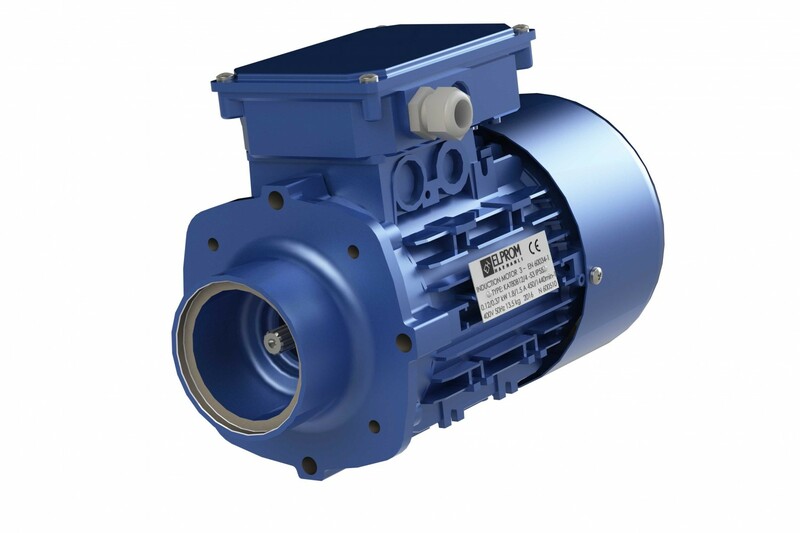 The lifting three-phase electric motors are designed for application in the main motion of rope and chain hoists.